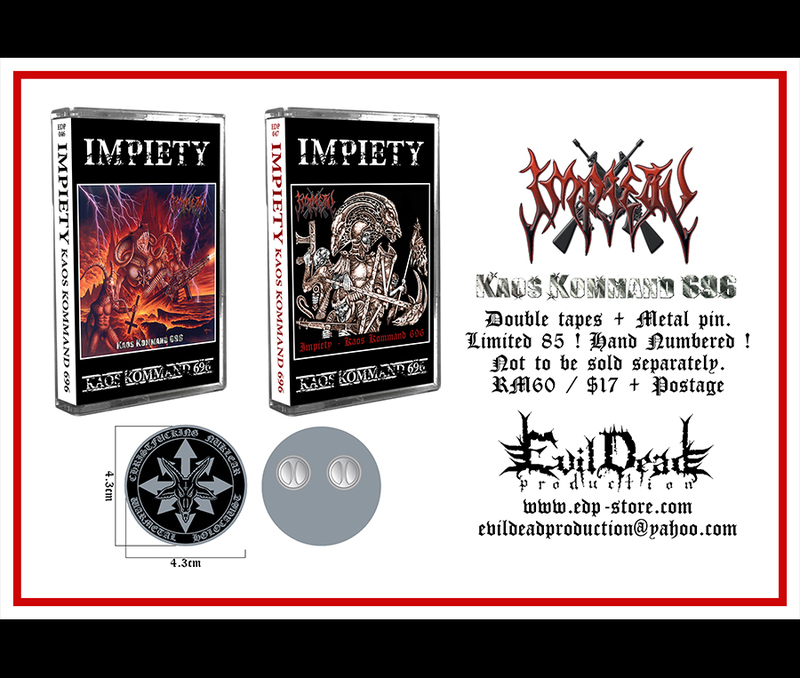 Double tapes + Metal pin. Limited 66 ! Hand Numbered !